Snoopit Imports recently quoted plastic pallets made in China for a large US based distribution company direct from a Chinese manufacturer. 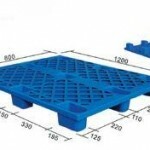 These plastic pallets are stronger, cleaner and more aesthetically pleasing than their wooden counterparts. This in addition to being nearly repair and maintenance free. Due to Snoopit’s direct Chinese factory connection, we can supply these pallets for below $10. 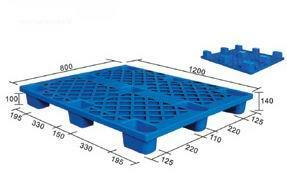 The lowest cost plastic pallet in the US is over $20. Low prices on Chinese Imports never cease to amaze. Snoopit Imports sourced a Chinese Import last year for a medium size hotel in Florida. 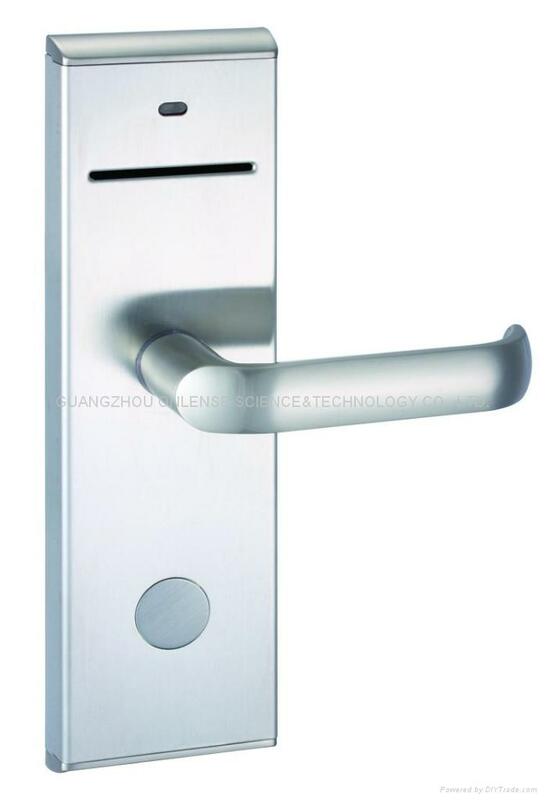 The product was a swipe door lock Made in China for a hotel with exterior doors. 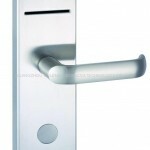 The hotel used to pay several hundred dollars per lock and receive a short warranty period. After the warranty expired they had a service policy (which cost several thousand dollars annually) for the locks for ongoing maintenance. 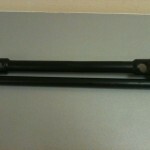 Snoopit Imports was able to provide a Chinese import for under $50 per lock. The savings were so significant that the hotel canceled the service policy because it is cheaper to just replace a lock if needed vs repairing it. This is yet another example of the savings from China imports. Snoopit Imports recently procured a two-piece 1.5” socket wrench used for field personnel for large trucks for one of it’s customers from a Chinese Manufacturer. This socket wrench costs $80 wholesale from a large US based industrial distributor. 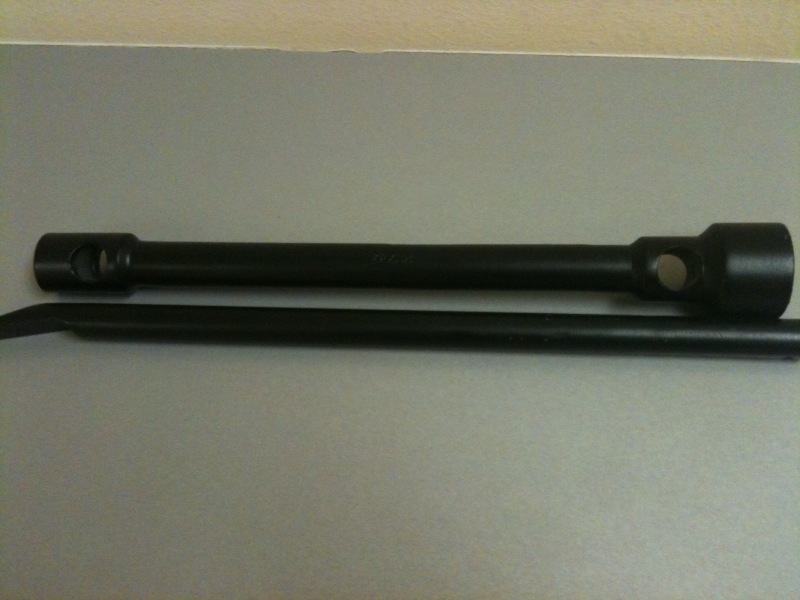 Snoopit procured the same exact wrench from a Chinese manufacturer for $11.75 including freight to the US. The Chinese factory was able to produce the 3000 wrenches needed within 2 weeks, putting them at the customer’s doorstep within 6 weeks. Our customer’s response: “The wrench Snoopit had made in China was actually a better quality wrench than we currently use. It weighs 1lb more (total of 9.5 lbs). The savings are hard to comprehend until they are realized”. Snoopit Imports recently procured a metal bracket for one of it’s customers from a Chinese Manufacturer that is capable of producing a variety of metal and aluminum custom parts based on a customers specifications. Our customer’s response: “The metal bracket Snoopit had custom made in China that we use to mount our internal displays is the exact same bracket we have been using for 4 years. You reduced our costs by over 40%. Thank you again for your assistance”. Sourcing direct from Chinese factories makes metal & aluminum parts very economical. The turnaround time for this Chinese factory was within 3 days as the prior US supplier. Snoopit imports partners with several China Manufacturers specializing in metal fabrication. Snoopit Imports has contracted with three Chinese manufacturers that manufacture LED Fluorescent lighting used in US commercial buildings. LED tube lights use up to 65% less energy; a 15w LED tube replaces a 44w standard fluorescent bulb. LED tubes contain no mercury, generate low heat and are a plug-in replacement for standard 4’ fluorescent tubes used in virtually every commercial building in the US. Sourcing in China direct from Chinese factories makes these LED tubes economical with a two year ROI and an average lifespan of 10 years. US based companies sell these tubes from $70 up to $150 per tube. Snoopit imports purchases these tubes directly from China manufacturers for $34-$42. It is no wonder that Chinese Imports are in the news daily. 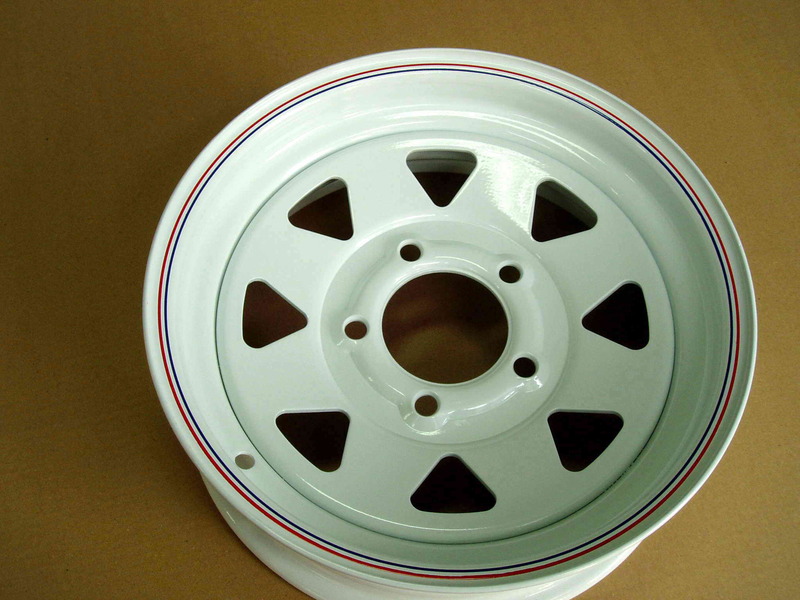 Snoopit Imports recently secured a Chinese Manufacturer to manufacture steel rims commonly found on recreational equipment such as boat trailers, landscaping trailers, ATV’s, etc. 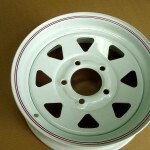 These rims currently cost the customer between $34-$45 wholesale. Snoopit’s Chinese factory price is less than $20. That is a $20 landed cost to the customers US facility including Snoopit’s fee and transportation costs. By importing from China the customer is able to drastically increase their bottom-line while maintaining the same quality. With savings of over 40% China imports are hard to resist. Latest Chinese Import: recently Snoopit Imports completed an all steel industrial shelf unit for a local company that is used to transport product in and out of retail stores in Central Florida. The customer purchased several thousand units at 50% less than their previous purchase. The savings to the customer was over $750,000. Snoopit Imports was able to secure a Chinese factory to build these transportation carts based on the customer’s specifications, for half the price. Snoopit Imports handled the entire procurement process and provided the customer with a landed cost inclusive of overseas shipping, tariffs and customs fees as well as Snoopit’s compensation. Snoopit Imports specializes in factory direct Chinese Imports on behalf of US based companies.